Experience a unique evening at a special venue featuring the an all-inclusive, locally inspired menu by expert Niagara Parks chefs. 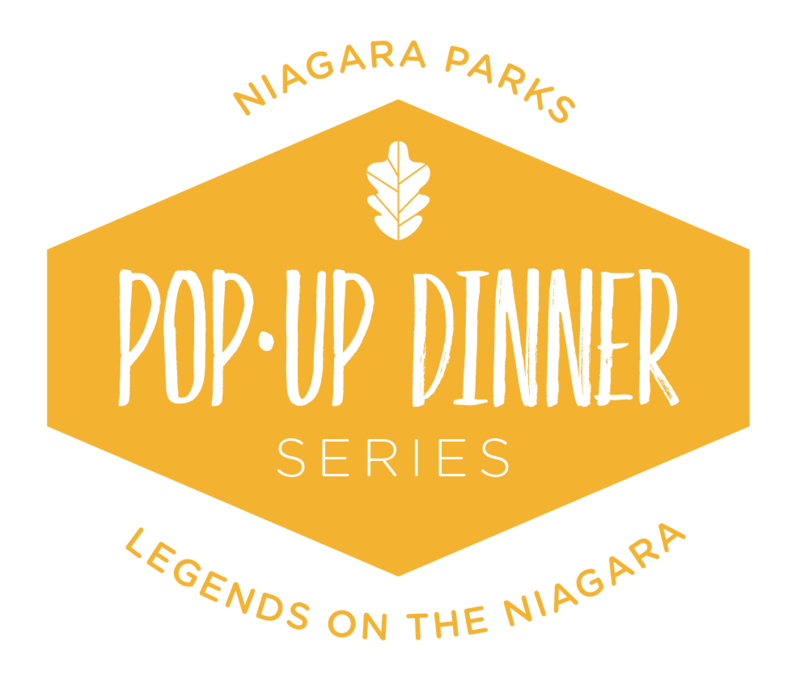 Back by popular demand, this year’s Niagara Parks Pop-up Dinner Series dishes up three new outdoor venues that celebrate the richness of Niagara’s cultural heritage. 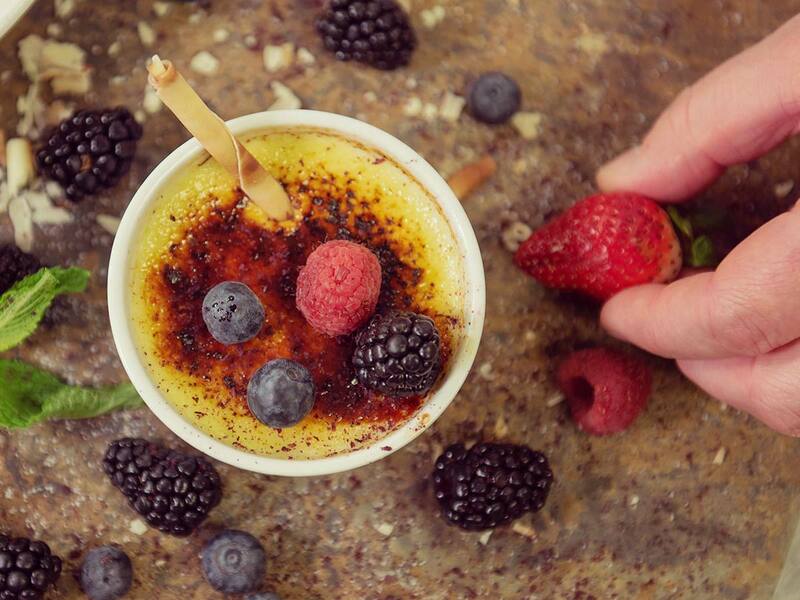 This exclusive series of culinary events features flavours of the Niagara River corridor, as prepared by our talented Niagara Parks Culinary team. Hear from experts about cultural and heritage stewardship at Niagara Parks, and learn about our commitment to local food and Ontario’s hard-working growers, producers and artisans. Each event is set in a unique location up and down our extraordinary Niagara Parkway, highlighting places of significant importance to Niagara Parks’ commitment to protecting and preserving this 56-kilometre stretch of land. 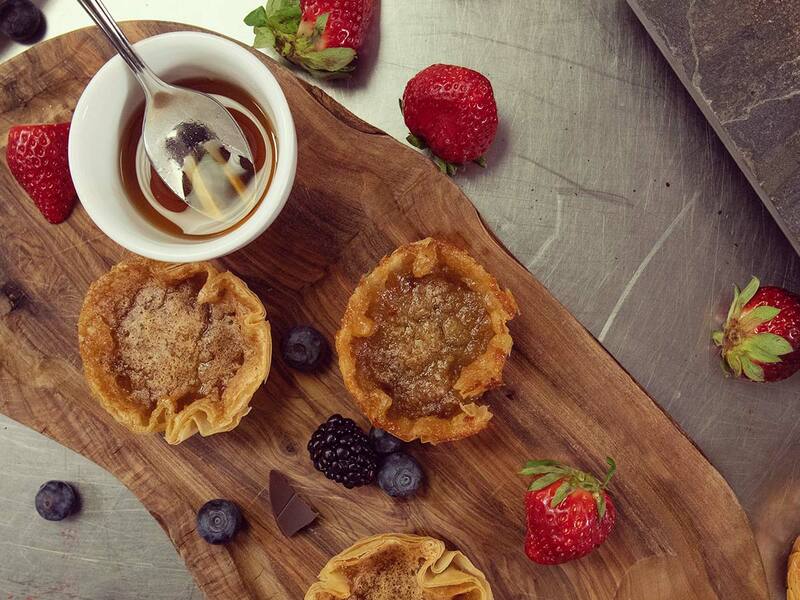 Niagara Parks Pop-up Dinners are licensed, all-inclusive events. July 19, 2018, 5:30 p.m. to 8 p.m. 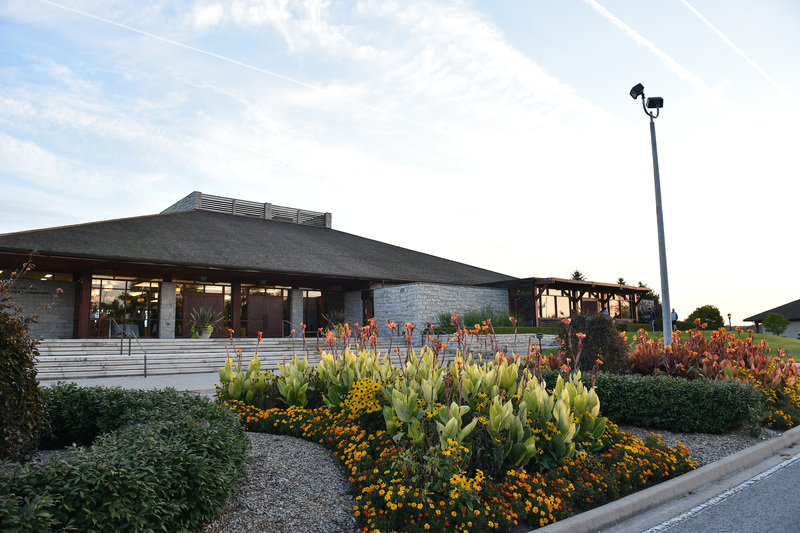 The Legends on the Niagara facility is Canada’s premier public golf destination. 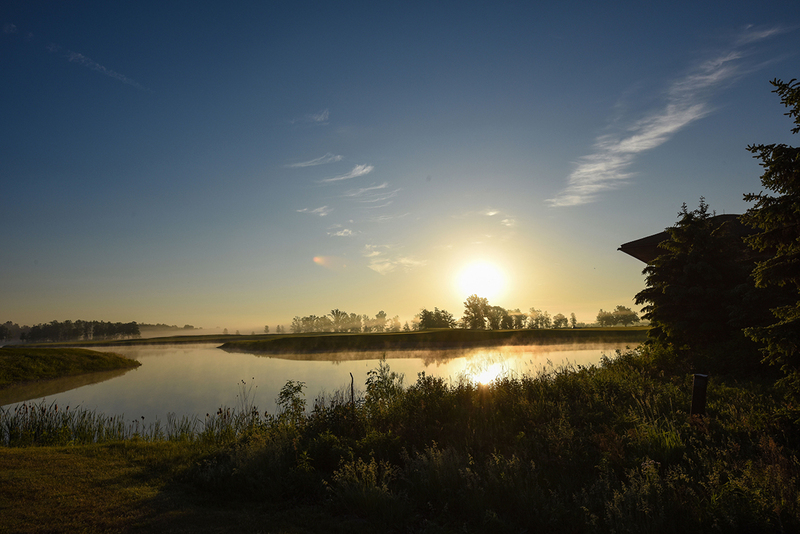 The grounds feature two championship courses, a par-3 executive course, 360° driving range on 45 acres, state-of-the-art training academy and spectacular clubhouse facilities. On July 19th our Niagara Parks culinary team will welcome guests to experience the natural beauty of the spectacular venue as they dine on locally sourced dishes and beverages at the second Pop-up Dinner of the 2018 season! Legends on the Niagara is home to one of Niagara Parks five Feast On certified restaurants, and offers one of the premier public golf course dining experiences in Canada! This same dedication to local flavours will carry over to our Pop-up Dinner menu, with the beautiful surroundings of the golf course providing inspiration for a unique selection of delicious dishes. Every Pop-up Dinner menu is created to showcase hard-working Ontario growers and producers while demonstrating the inherent connection of Niagara Parks Culinary to the land, its heritage, and our culture. Guests can mingle between food stations and speak with our chefs and providers about the culinary creations and beverages available at this all-inclusive event. Niagara Food Specialties is a local artisan producer of traditional Italian inspired salumi. They hand craft their prosciutto crudo, capocollo, lonza (lombo), guanciale, pancetta, cotechino (“muset”), fresh sausage; as well as doing custom meat cutting. Their fresh meat products include custom made sausage recipies, ’nduja, Canadian pea meal back loin bacon, breakfast sausage, and fresh salami patties. Geoff Cole and Todd Munro began processing and distributing Rainbow Trout in Port Stanley, Ontario in 1994. Today, Geoff and Susan Cole continue to own and operate Cole-Munro out of St. Thomas, Ontario, maintaining the tradition of fresh, locally produced and processed Rainbow Trout and strong family values. What began as a hobby, fueled by a desire for DIY meats, but using the recipes of others, founder Mike McKenzie learned his trade by visiting with small-scale salami makers around the world. After finding there were limited options for artisanal cured meats in Ontario, he decided to go from the guy who made salami for friends to a small-business owner selling his own premium cured meats. 100km Foods is an Ontario based food distribution company that partners directly with farmers to deliver their products straight to restaurants for an authentic farm to table experience. 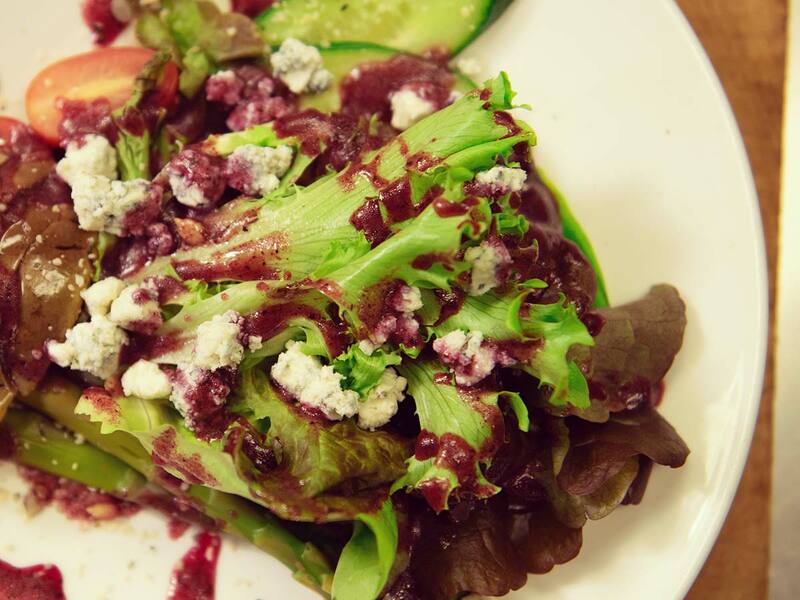 Their business model maximizes both the econmic impact for local food producers, as well as ensuring the freshest ingredients possibly to their customers. Fresh out of Agricultural college, Jo Slegers built his first greenhouse and started growing Boston lettuce in 1987. They have evolved over the past 30 years in many ways: from changes in growing techniques to diversity in products from 1 item to over 30. They now have a selection of products from 4 categories: Micros Greens, Greens, Lettuces and Herbs. Slegers Greens has become a lifestyle as Jo and Pauline live here on the family farm and manage the greenhouses with our 3 sons and staff. Since 1907, Cherry Lane has been providing pitted tart cherries, tart cherry juice concentrate, and a variety of other fruit products to consumers. The members of the Smith family have always been proud to be Ontario fruit farmers. They were especially pleased when scientific studies confirmed what we have always known to be true: Tart Cherry Juice Concentrate is good for you! Thornbury Village Cider House and Brewery is proud to produce award-winning, premium quality, Ontario craft ciders and beer. Since 2006, their historic facility has been nestled in the famous Blue Mountains in the midst of 7,500 acres of apple orchards.